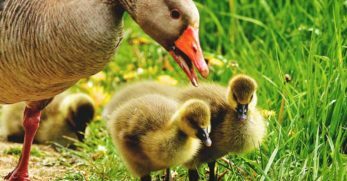 Have you ever considered raising your own ducks? 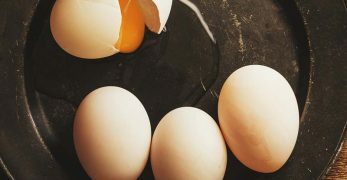 They are very entertaining creatures that lay large eggs and are also a good meat source too. 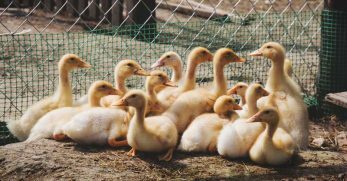 But if you decide to raise ducks, then you have to build them a proper home. 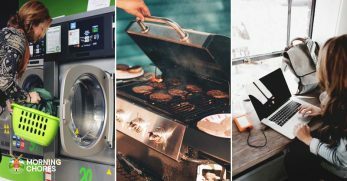 However, that doesn’t mean that it can’t be both functional and creative. 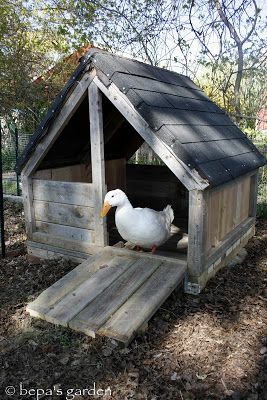 So if you need ideas on what a duck house should look like or tutorials on how to build a duck house, then you’ve come to the right place. 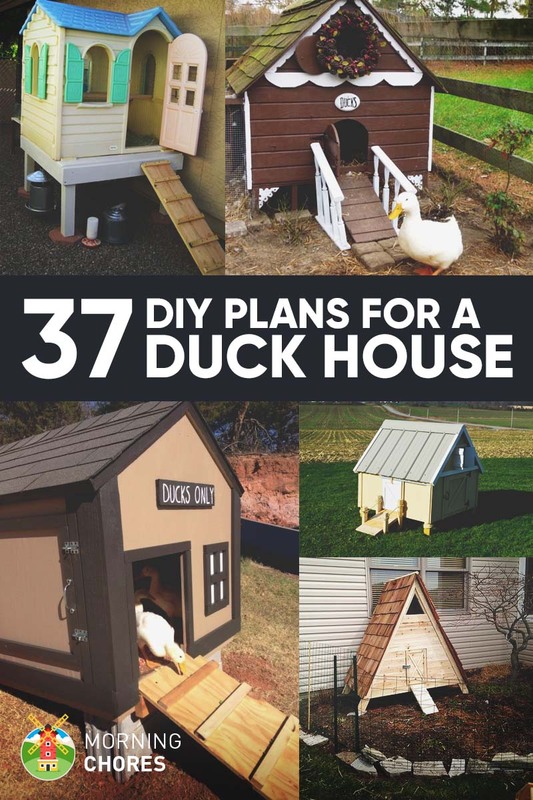 I am going to bring you 37 duck house designs that are sure to inspire you. 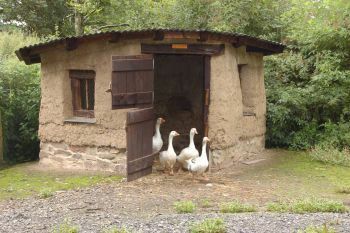 I know the picture shows geese in this house instead of ducks, but the author did state that a small cobb house would work great for chickens, geese, and ducks. This is actually an idea that they are sharing because they have decided to pioneer into an area where most do not. 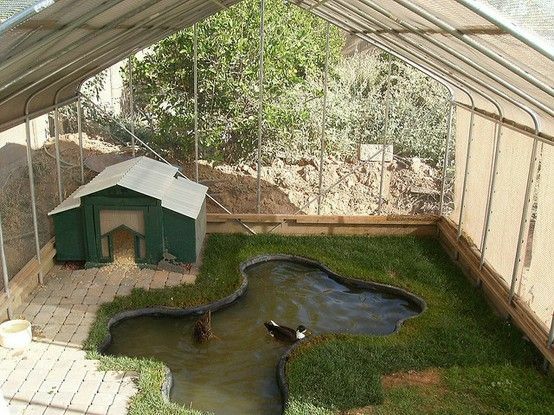 So if you want to build your ducks a different style home, then consider this idea. 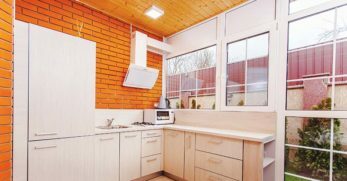 Though there aren’t detailed instructions on how to do it, if you follow similar steps to building a cobb house you should be able to figure out it rather easily. However, I would recommend lowering the doll house some in comparison to this picture because ducks don’t like to climb much. They are so heavy that they are fearful of falling off of the ramp. Just an idea to keep in mind. 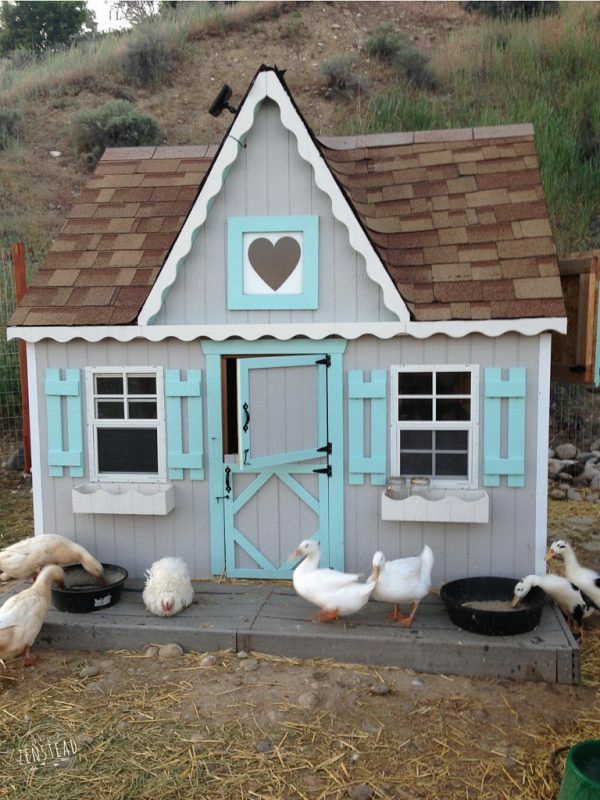 This duck house is actually a large duck house/ chicken coop. It is absolutely gorgeous, and I love all of the details they put into it. Plus, it has a large run too. 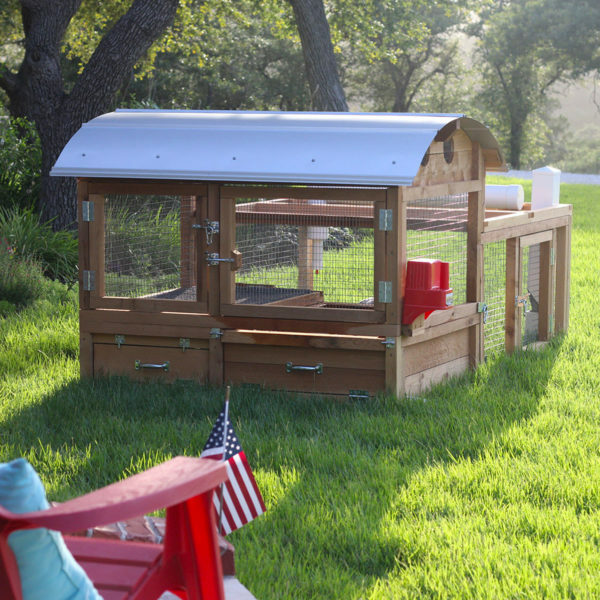 Again, this doesn’t offer a tutorial on how to build it, but if you are a crafty person you should be able to use this as inspiration to build a similar coop. I love how this duck coop looks. It has a rustic feel to it, but the rounded top also makes it feel a little more modern too. 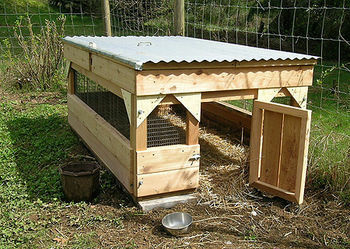 Plus, if you are a crafty person, then you can probably figure out how to build a similar coop. But if you are not, this coop can also be purchased as well. 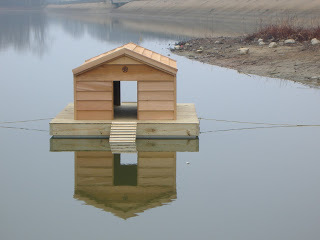 This duck house is a low to the ground A-frame design. It is really neat because you can take the whole side off for cleaning, which certainly makes things easier. 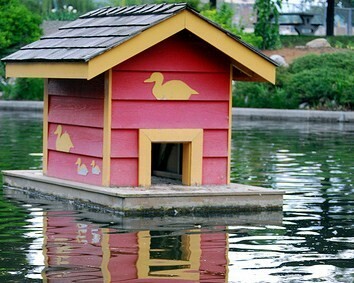 Plus, if you aren’t a crafty person, this duck house can be purchased as well. It says it can hold up to 12 ducks. I love this duck house set-up. 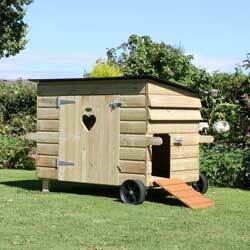 It has a beautiful cabin feel with large windows, and it also looks large enough for many ducks to live comfortably. Again, this is just a picture to use as an idea for your own build. But isn’t this a gorgeous home for ducks? 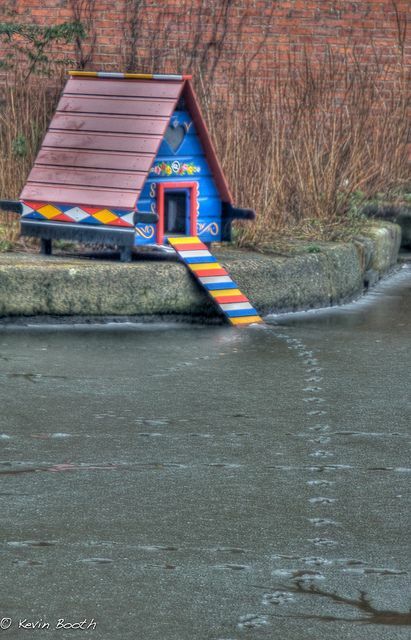 The caption of this picture says that this duck house is located in Manchester, England next to a frozen pond. But you’d never know it was cold temps with this bright little house around. 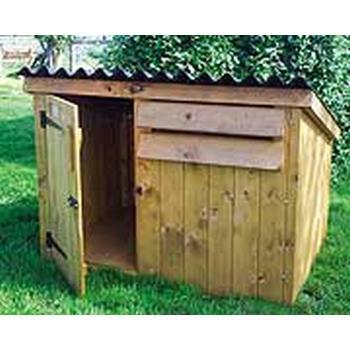 So if you’d like your ducks to have a functional and cheery place to live, then consider this as their home. The beautiful colors really make it stand out. I love it when people make cute duck houses. This one is inspired by an old western hotel. They use many detailed designs that give you a chuckle when looking at it. So if you’d like to have an interesting duck house that would also give your guests a laugh, then you might want to consider this design. This little A-frame duck house does come with a great tutorial and also great pictures to help you see the build in process. 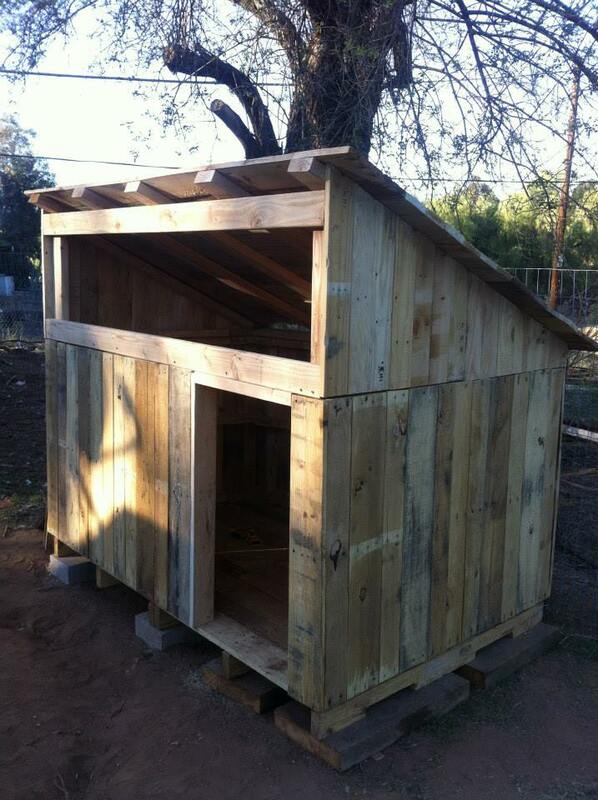 So if you are someone that is desiring plans to build a simple duck house, then this could be a great option for you. 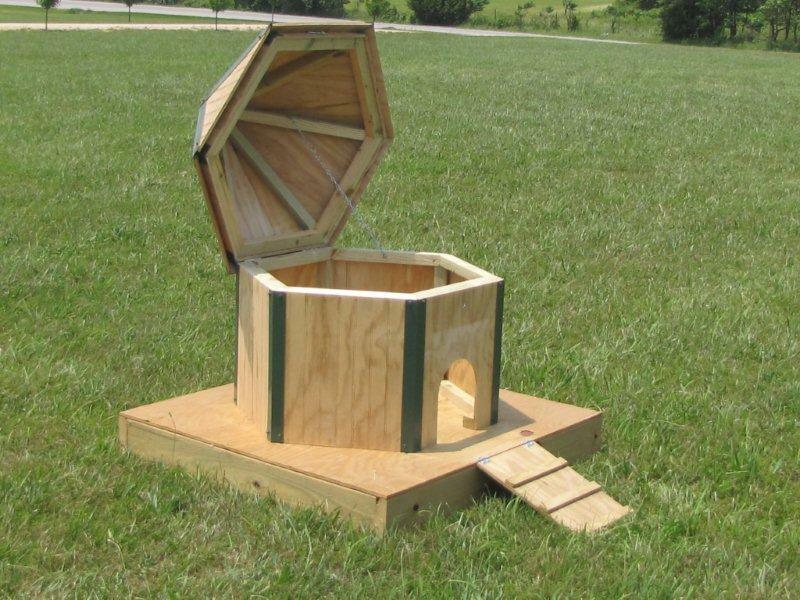 This little duck house looks easy enough to build. Though it doesn’t have an accompanying tutorial, if you have basic carpentry skills, then you can probably figure it out. But I also love that it has a little pool right outside of their front door. 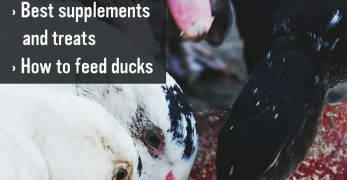 This would make most ducks very happy. This duck house reminds me of a modern tiny house. It has the awesome windows across the top of the house, and I love the color scheme. Though this house doesn’t come with a tutorial, the caption tells us a lot. It says that this house was built from pallets and cost around $135. This duck house reminds me of a little country cottage. I love the banisters on the side of the ramp that is the entrance to the duck house. 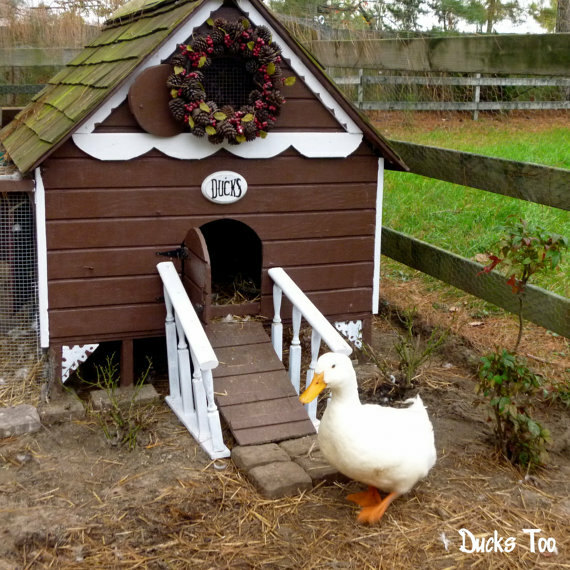 Also, I love how they hung a wreath on the front of the duck house too. It adds a lot of character. 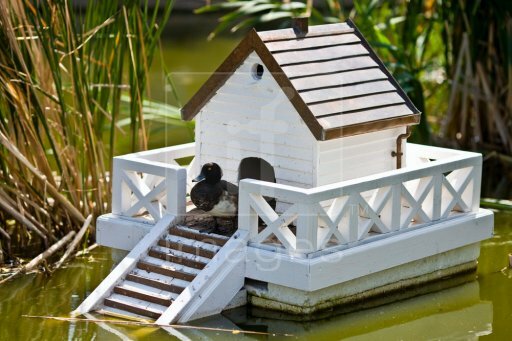 If you have a pond and keep your ducks there, then you might want to consider this adorable floating duck house. Not only is it functional, but I also love the paint scheme of it too. It has a way of adding a splash of character to your pond area. I love this pallet duck house. Anything that can be made of pallets is awesome in my book because they are inexpensive and usually very sturdy. 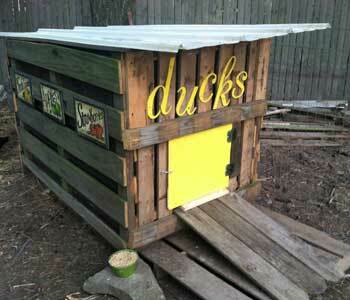 So if you have some pallets on hand, you could probably figure out how to build this functional duck house. Having a sturdy duck tractor is a good thing in my opinion. This one is awesome because it includes their water source inside the tractor. So it appears easy enough to build. Plus, it can be moved around so you don’t have so much mess in one area. This is an adorable duck house. Especially if you could place this house next to their water source. It would almost be picturesque. However, this does not include a tutorial on how to build it. But if you aren’t a carpenter, this can actually be purchased from the site. This duck house is very different from a lot of duck houses. First of all it floats which is a great addition to any pond. But it is also circular and has a lift top lid where it is easy to clean. 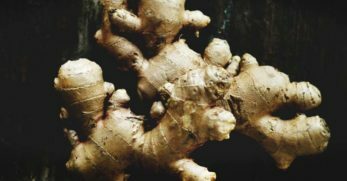 So if you are looking for something a little different, then this could be it. This little house seems rather simple. 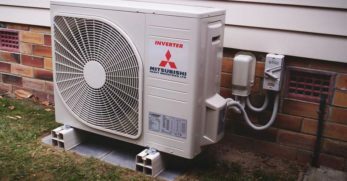 It is built with a slanted roof which will allow the water to run off. Plus, it has doors that open out. 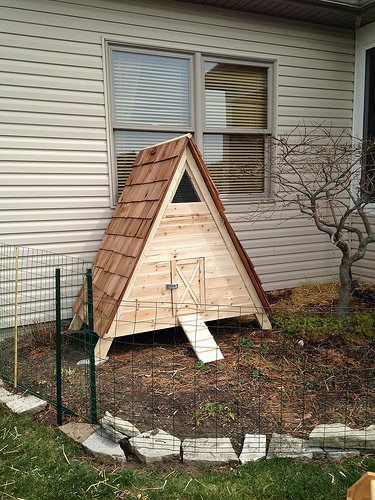 This is a nice design to help keep your birds safe at night. This is a duck mansion in my opinion. 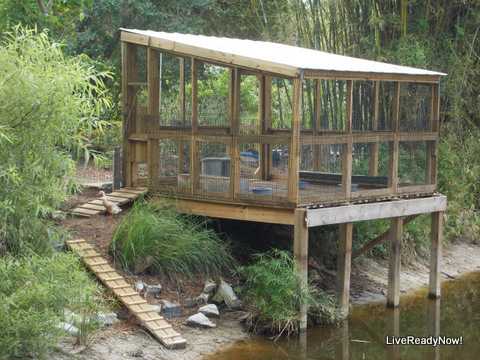 They literally built the duck house on stilts so it would sit over the pond. 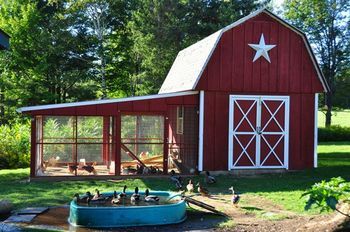 But it is also huge, has a nice walk way for the ducks to get from the house to the pond, and it is screened in for their safety at night. 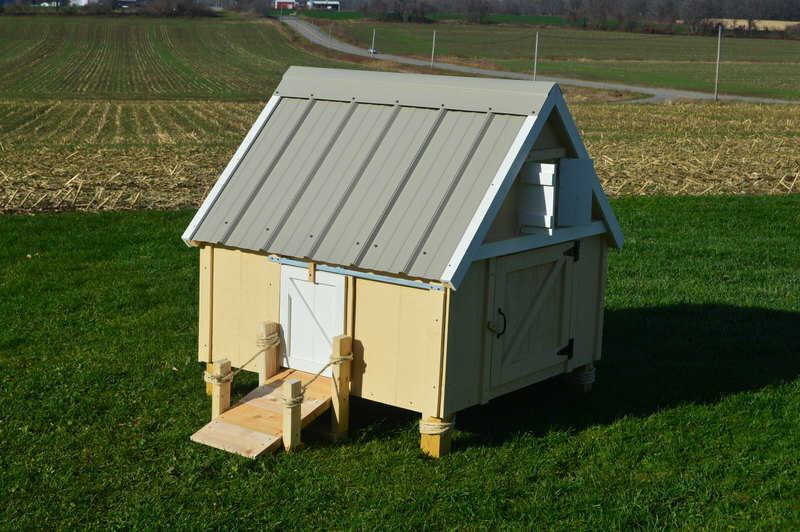 This is a great way to keep your ducks housed and safe without spending a ton of money. I also love how she has the ducks backed right up to her ho me. So if you have some pallets on hand, you could most likely easily throw this little hut together and give them a nice pallet fence for their run, too. This little duck house is built very similar to the A-frame houses I’ve shown you. But this one is also a little different. So they cut little designs in the top of this house. 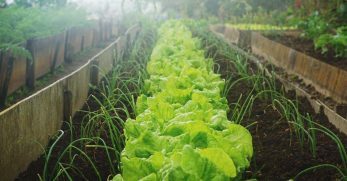 It is not only decorative, but will also provide more air flow which is good for the ducks. This duck house is built from a carport. 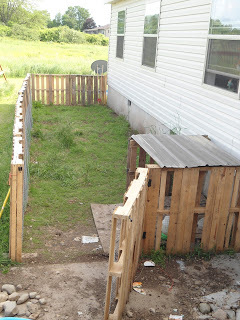 If you have one on hand that you aren’t using, then fence it in and create a little paradise for your ducks. So they added a nice little duck hutch inside the car port. 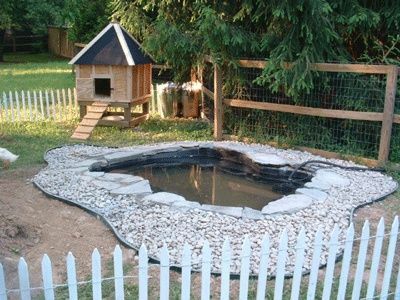 While also adding a great little pool for the ducks too. The ducks are protected, have shelter, a water source, and are probably extremely happy. 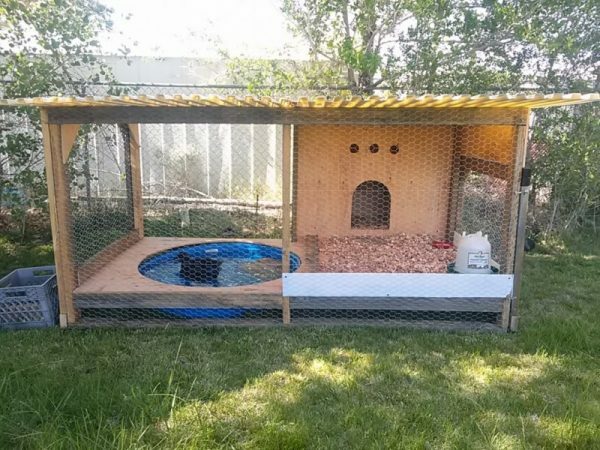 They claim to have built this duck house for less than $100. 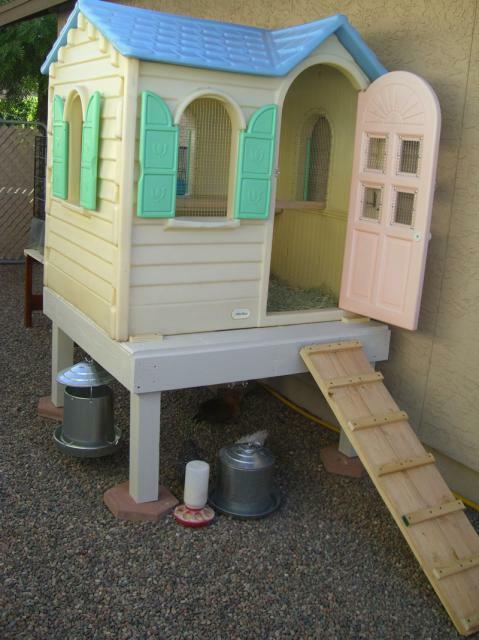 It is a really nice duck house regardless of price, though. And though there is no real tutorial, they do provide pictures of the build to give you some idea as to how they did it. 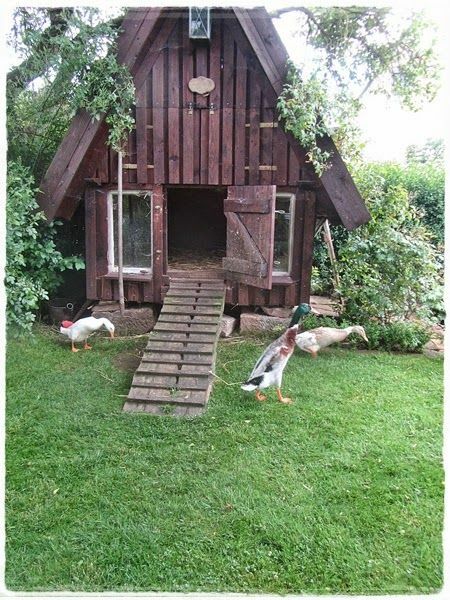 I love these creative duck houses. 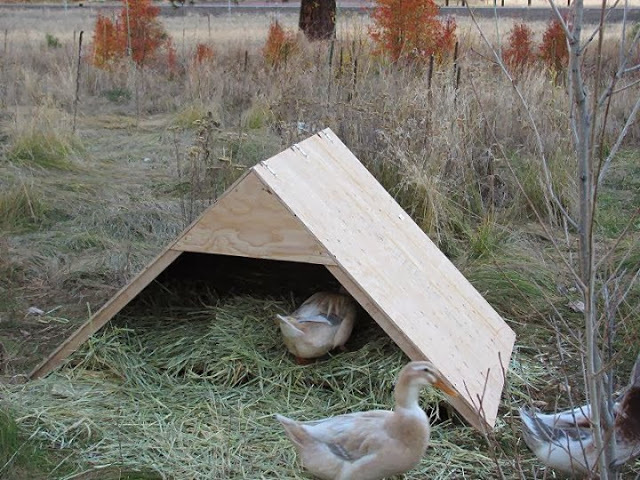 They basically built a pretty basic duck house. However, they made it creative by adding little design features like a pretty walk way and then a title for the duck house as well. They made this duck house from recycled material. Therefore it makes building this duck house a little less expensive. Plus, they also share pictures and details of their build which is helpful if you are hoping to duplicate it. This little hut looks super simple to build. You basically just need a few pieces of plywood and some long screws. Then piece it together in a little A-frame shape. There is no floor besides hay. 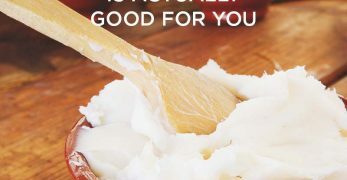 So if you are looking for inexpensive and simple, this could be it. This duck house is really nice. It has a large closed area as well as a larger run too. 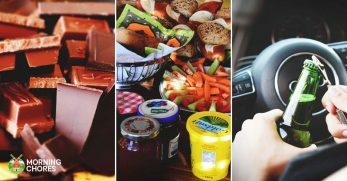 There is also a tutorial attached with great pictures. 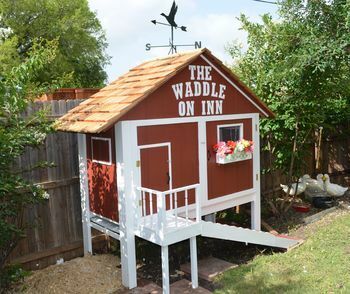 But what makes this duck house so great is that it is built by an amateur. Which means that with a little help, most anyone could try to tackle this project. I love this cable spool duck house. 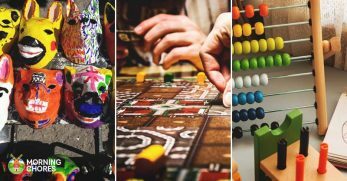 It is a great way to upcycle items in a really cool way. So if you have a cable spool lying around, then put it to good use with this duck house. 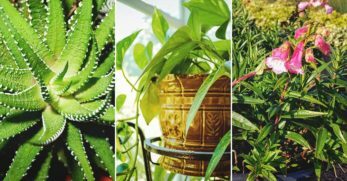 It would not only be functional but add a touch of character to your home too. This is a gorgeous duck house. I’m sure you could build it to float or stay on land. 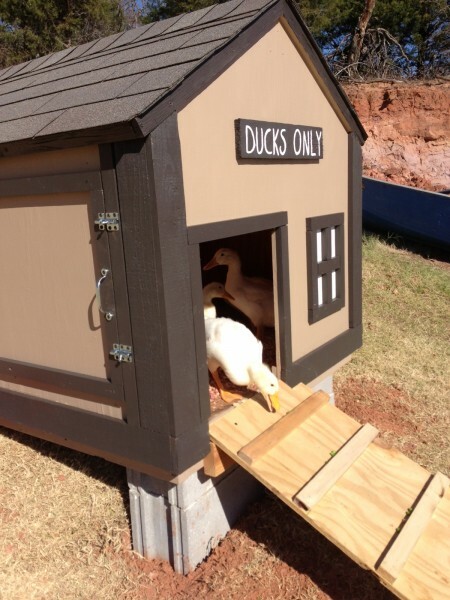 However, this duck house does not come with a tutorial. So you’ll have to be a handy carpenter to build it. But I still wanted to place it out there for inspiration. This duck house looks really neat. It has a lid that opens at the top. As well as little ramps that will allow the ducks to sunbathe on top of the house. Plus, if you aren’t very handy in the carpentry area, this site actually builds these custom houses for you. 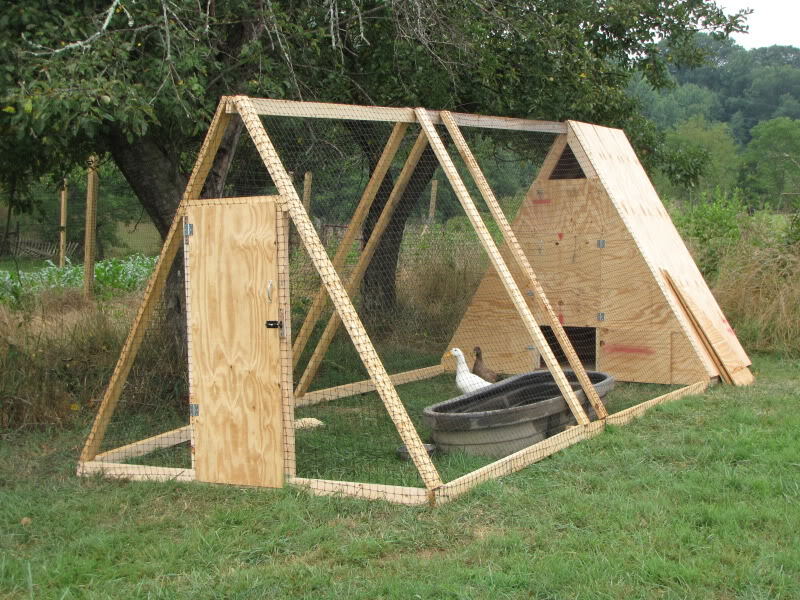 This duck house looks pretty simple to build. It is basically a stabilized tractor that has a metal roof and sturdier sides. 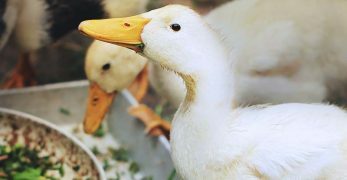 Which is always a good thing, as ducks have plenty of predators because they are somewhat easy targets. I love this duck house. 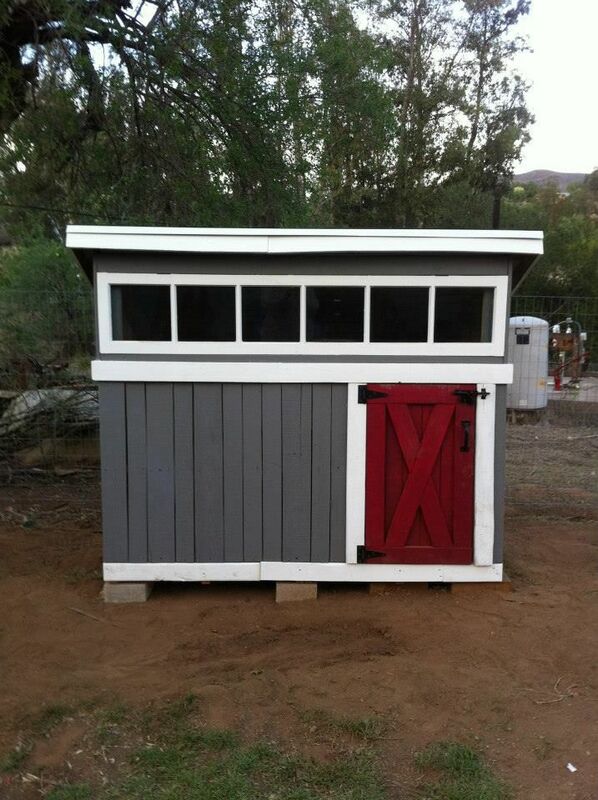 It looks so simple to build but is a cute addition to your farm too. Plus, it offers great pictures to help with the build. As well as a tutorial too. 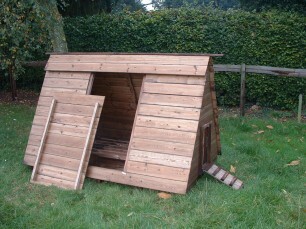 So if you are looking for a duck house that you could build with very little expense, this could be your house. 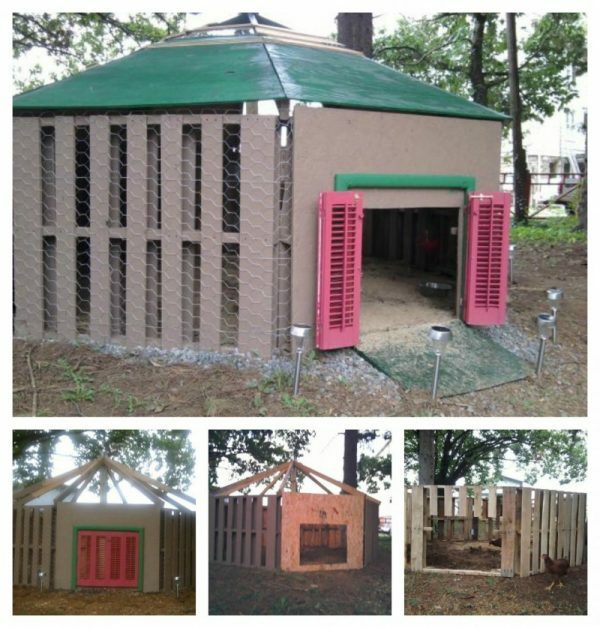 These people took a child’s playhouse and turned it into the perfect coop. It has a door for the birds, and a door for the humans. As well as a nice storage area, and a place for the brooder for the baby birds. 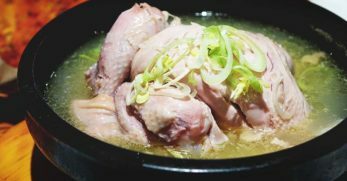 This is a great way to introduce smaller birds to the flock. However, this does not come with a tutorial of any kind. So you would have to figure out how to build it by sight. This site actually gives you the option of purchasing this house. It is a nice wooden structure with a few simple designs to add some classic charm. However, if you’d prefer to build over buying then you could probably figure out how to build a structure similar to this by looking at it. This duck area is wonderful. It gives the ducks a small house to nest and sleep in. While also providing a nice area for an inground kid sized pool. 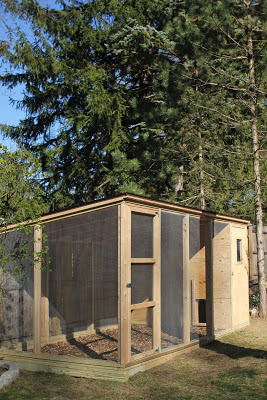 Plus, it is all enclosed which gives your ducks a great amount of security. It also looks pretty easy to build too. 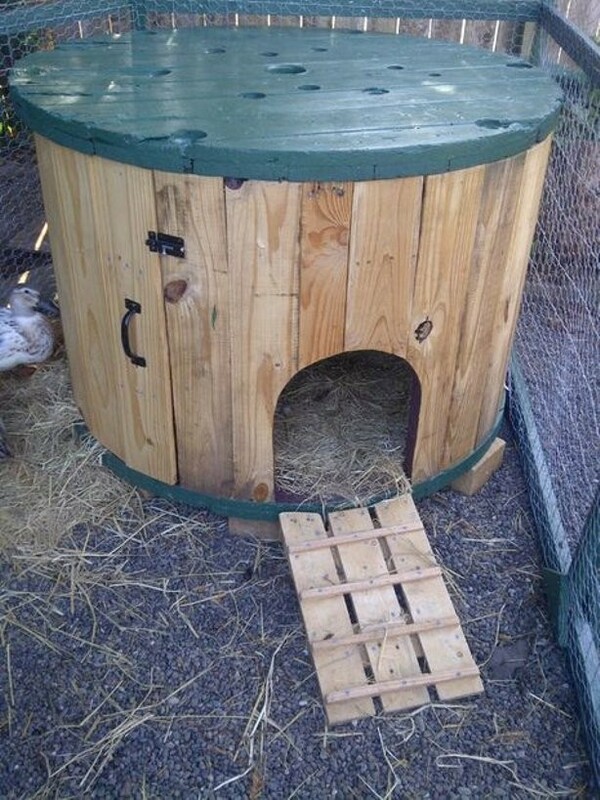 The picture shows the barrels being used to house chickens, but it could also be used for ducks too most likely. So if you have some extra barrels around, then fill them with straw and get them out of the rain. Then your ducks will have a new home. Well, that completes our tour of duck house designs. 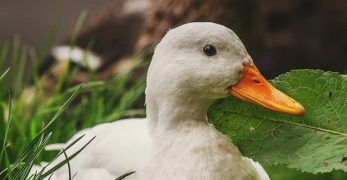 I hope that you found something to inspire your own duck house build. But I’d love to hear what you all think. 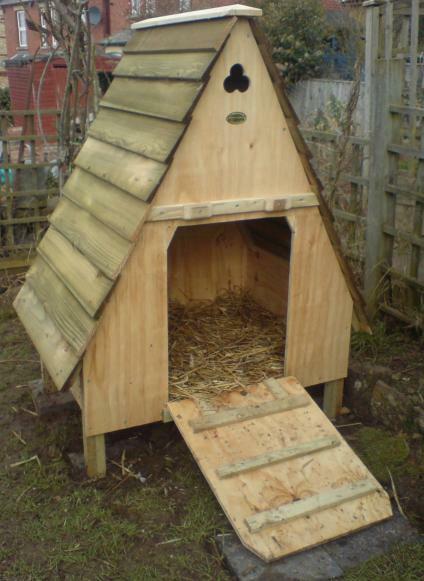 Do you have a particular duck house design that you like? Any particular design you didn’t like? Would you mind sharing why so our community can glean from your knowledge?